The most abundant marble in the world can come in white color. 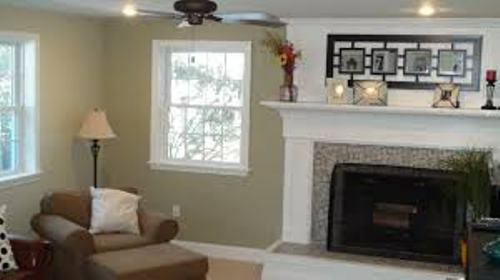 But you can find marble in other colors such as brown, beige or reddish yellow. The ancient people considered marble as a precious thing. They could tell others the origin of a marble by looking at the color. At that time, marble was often used to create floor and statues. One of the famous buildings in the world entirely created from marble is Taj Mahal. This building is located in Agra, India. If you want to achieve the texture of marble in your house, you can choose plaster fresco. Due to the high price of marble, people choose the cheaper alternative by using plaster fresco instead. Let’s find out the component of marble. You can find aragonite, dolomite crystal and calcite on the marble. Actually marble is a kind of metamorphic rock. Other types of metamorphic rocks include mica schist and gneiss. Marble is also used as a medium for an artistic work. Michelangelo who was famous as an artist used marble to create many of his Renaissance sculptures. 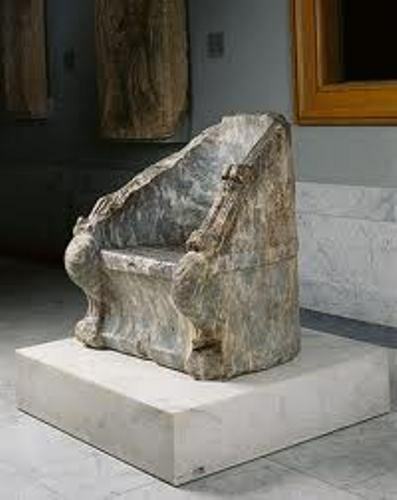 The Romans and Greek people also used this material in the architectures and sculpture. 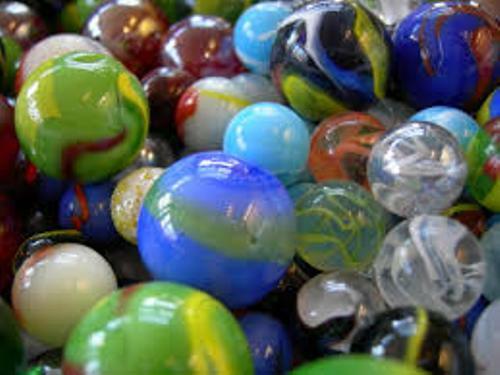 From all kinds of marbles, the white marble is the most expensive. 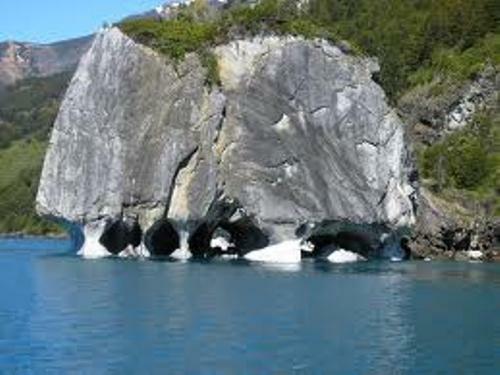 It is created from the purest white limestone. That’s why the price of white marble is very high. Learn more on limestone facts. Marble can come in green, pink, grey, brown, red and black color. You can also find marble mixed with iron oxide, salt and clay to create different color. Talking about the hardness, it is rated in 2 till 5 on the Mohs scale. It means that marble is moderately soft stone. You need to be careful with marble weathering. Check out the symptom from the gloss of the marble. If you find that the gloss is decreased, the marble probably is weathered. 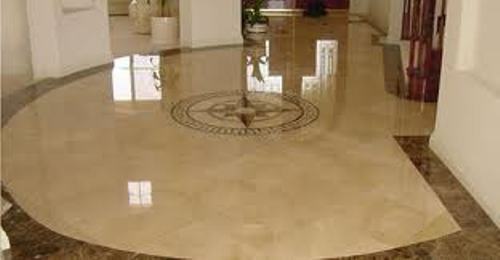 Even though marble is very durable, you need to perform regular maintenance to avoid any dirt and sand. It can destroy the gloss of the marble. Do you want to comment on facts about marble?